Our flagship office in Roanoke offers family dentistry services as well as a number of cosmetic treatments. For first time patients, your visit to our Roanoke office will start with an examination using our pain-free Digital X-ray technology. You’ll also receive a teeth cleaning and polish to brighten your smile. After Drs. Henritze or Newton has reviewed your X-rays, he might recommend additional treatment, such as fillings, crowns, or bridges. Our Roanoke office is staffed by Dr. Andrew Henritze, our founder, and Dr. Richard Newton. 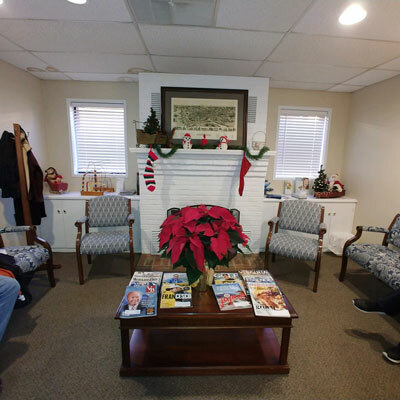 Together, they have more than 50 years of experience providing high-quality dental services to the people of Roanoke. Click here to learn more about our Roanoke dentists. Our Roanoke office accepts most insurances and is an in-network provider for: Delta and Cigna. 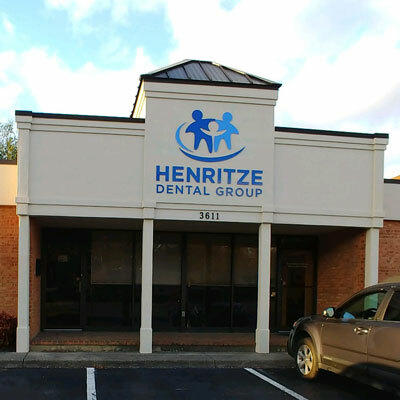 Henritze Dental Group operates three locations in Southwest Virginia and Southside: Roanoke, Collinsville, and Vinton. We are the premier dental practice serving the region. 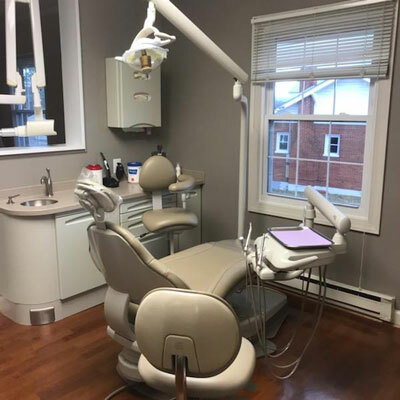 At Henritze Dental Group we work hard to provide the best patient care available.